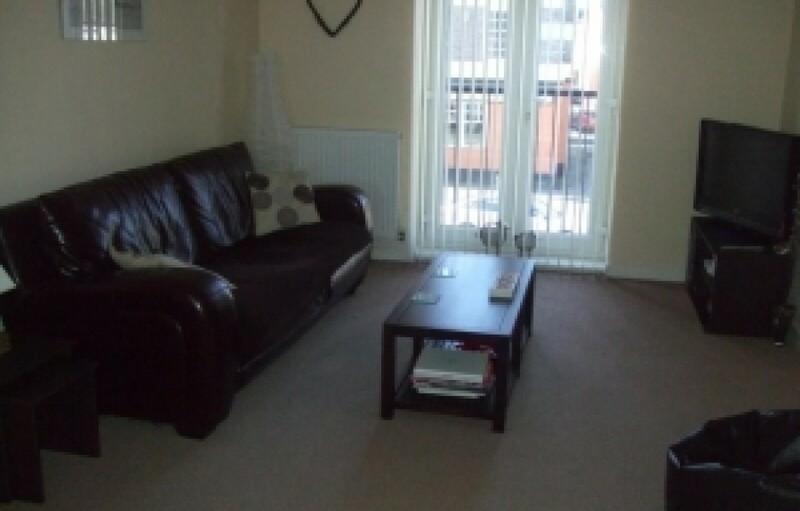 Well presented new build 2 bed flat furnished to a high standard. 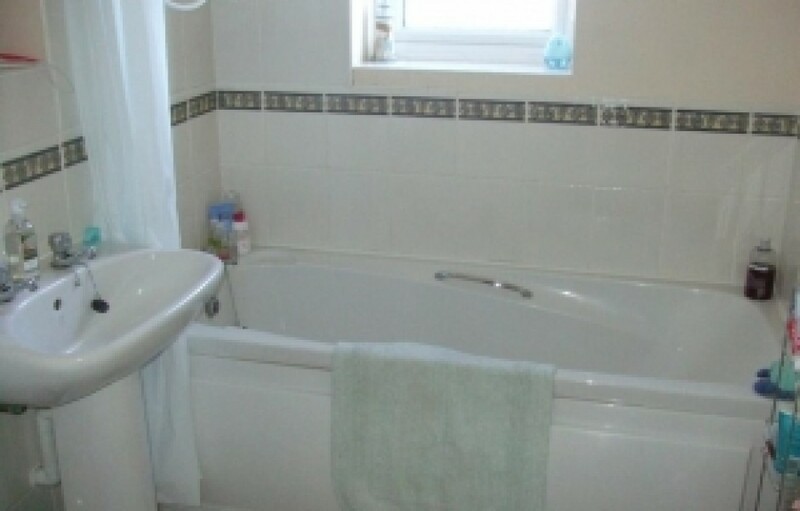 The property is situated in an excellent location opposite Chillingham Arms bar and restaurant with the metro station less than 2 minutes walk. 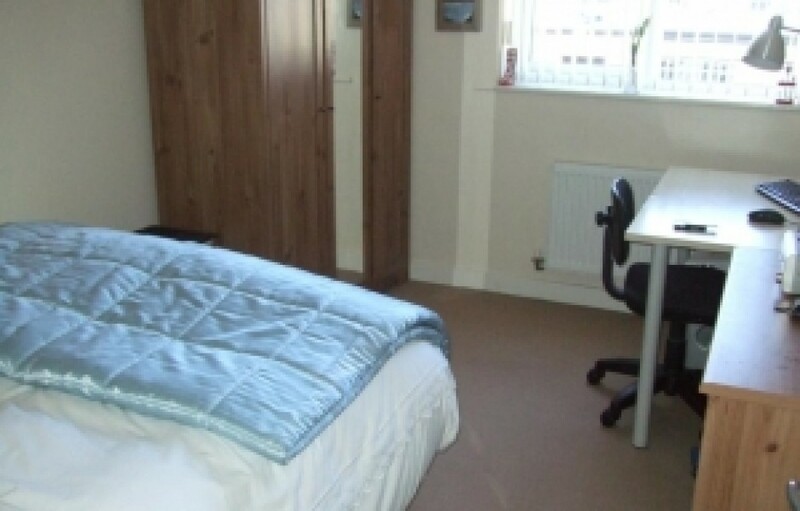 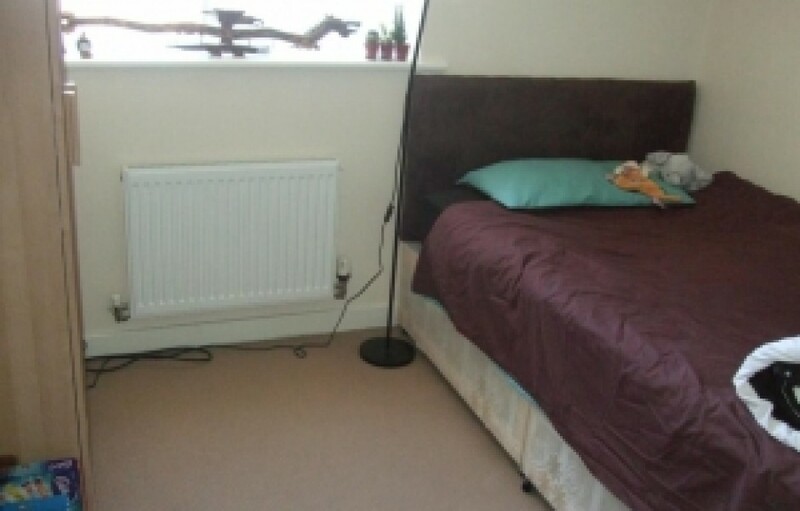 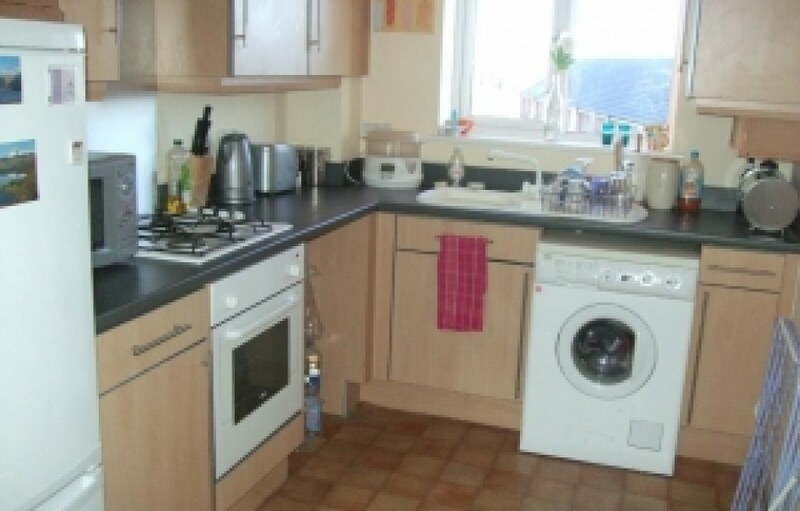 On the number 1 bus route with easy access to City Centre and Universities.The property boasts of 2 double bedrooms, lounge, fitted kitchen, and bathroom.Early viewing recommended.